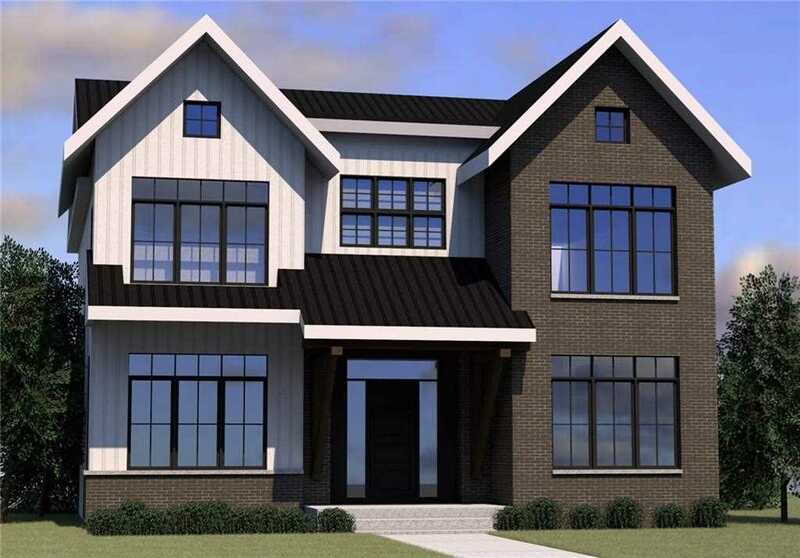 Description: The home at 1136 Lansdowne Avenue Sw Calgary, AB T2S 1A5 with the MLS Number C4224662 is currently listed at $2,895,000 and has been on the Calgary market for 66 days. 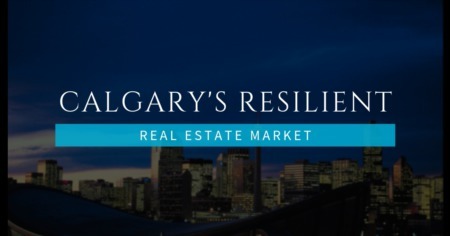 You are viewing the MLS property details of the home for sale at 1136 Lansdowne Avenue Sw Calgary, AB T2S 1A5, which includes 5 bedrooms, 7 bathrooms and has approximately 3703 sq.ft. of living area.